In today’s competitive and globalised business landscape, companies are increasingly seeking new frontiers for expansion. In a recent piece of Accuity research, 69% of business leaders revealed that their companies will be branching into new geographies within the next year. * While the aspiration of international expansion may be compelling, it is important to take into consideration that doing it successfully requires more than just ambition and a popular product. Conducting business abroad entails onboarding new clients, vendors, suppliers, and contractors. It requires building local rapport, adapting to new cultures, and establishing a unique brand in diverse contexts. Conducting business internationally also demands completing timely, accurate payments to local companies and understanding foreign regulations and payment processes. Many of the same organisations that wish to expand their global footprint struggle with cross-border payment challenges. In the same 2017 study, an overwhelming majority of executives felt that delivering accurate, timely payments presents a challenge to their plans of global expansion. Specifically, 61% stated that new business opportunities could not be taken because payment processing is too challenging. 81% acknowledged that payment inaccuracy has a direct effect on success and growth. Unsurprisingly, then, the study reported that 64% of corporate professionals want to improve the efficiency of their payment operations. In a world in which Amazon can promise same-day deliveries of even the most obscure consumer goods, it may come as a surprise to some that electronic money transfers are not entirely automated and not always successful. On the contrary, as the survey has confirmed, ensuring accurate, timely payments remains a substantial obstacle to many businesses. Despite the clarity of the survey results, it is not immediately obvious why payment processing is so difficult, and in fact, some of the toughest challenges may not even be evident to corporations themselves. Payment protocols differ by location. Diverse regional regulations guide payment processes, and a number of countries even require information in local languages. Within any one region, various clearing and settlement systems may exist. For example, in India, the Real Time Gross Settlement (RTGS) system is used for gross settlements, while the Electronic Clearing Services (ECS Credit and ECS Debit), the National Electronic Fund Transfer (NEFT) system, and Immediate Payment Service can be used for net settlements. Any one payment transaction requires different codes to successfully complete the transfer. These may include IBAN, SWIFT/BIC, and local system codes. To ensure payments are timely and accurate, companies must master all of these facets. Thus, navigating the payments arena can seem almost impossible without expert knowledge, especially when companies are focusing on growth. To add to the challenge, national and regional payment codes undergo occasional changes as a result of mergers and acquisitions, bank or branch closures, revisions in regulation, and administration changes. These adjustments to payment systems or codes can be difficult to predict, and keeping up to date can often feel like a tireless manual task. For example, in Western Sahara, financial institutions use the Moroccan local clearing system, while in Rwanda, the Central Bank recently decided to replace three-digit payment codes with five-digit codes. In either case, if a business was not aware of these changes, payments into these regions could be delayed. For firms considering expansion, even understanding basic payment protocols and the use of various payment systems can be challenging — so acquiring and maintaining accurate codes and navigating diverse and complex payment routes is a daunting task. Corporations consider payment processing as a major obstacle to conducting business internationally because transaction failures come at a high cost. There are immediate, monetary consequences of failed payments, including considerable rejection and repair fees. Payment failures can cost $5-$50 per transfer, and each reconciliation may require 20-30 minutes’ administrative work. Often, extended delays result in additional fees and higher research costs. Treasurers, operations personnel, and master data managers must devote considerable time to resolving these complications, thus limiting their capacity to focus on other pressing tasks. Other consequences are indirect. In terms of treasury operations, delayed or missing payments can affect liquidity management by lowering cash visibility. Poor management can in turn negatively affect an organisation’s bottom-line. Moreover, because companies are often unaware that a payment has failed until the issue has already manifested into a serious problem, these difficulties are further exacerbated. Some companies may choose to dismiss these monetary charges as overhead or ‘just the cost of doing business’. Yet, there are other side effects that businesses cannot ignore. Failed payments can cause irremediable supply-chain disruptions. For example, imagine a major consumer retailer places a bulk order for shopping carts before a new store opening. Imagine that the payment failed, but no one discovered the transaction was incomplete until the night before the grand opening. The next day, there are no shopping carts for customers. Such a disaster would significantly damage the retailer’s relationship with its cart vendor as well as the location’s reputation with its customers. 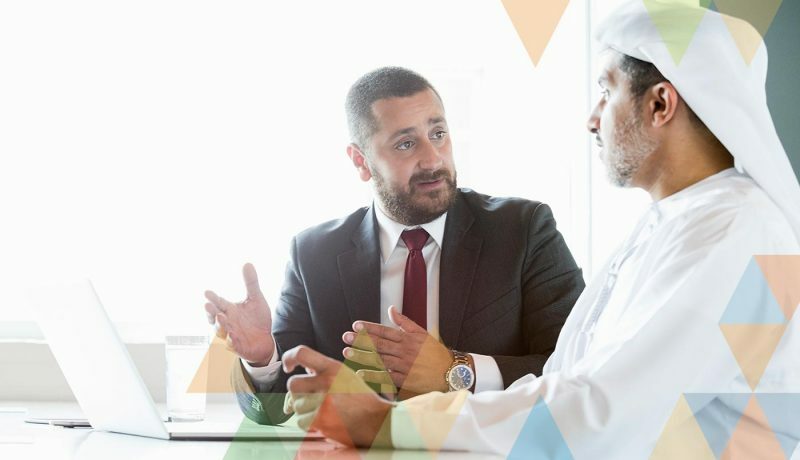 Most importantly, companies need to recognise that establishing global relationships that depend on accurate payments comes with high reputational risk. Businesses of all sizes must strive towards fast, timely payments as a standard. As customers (as well as vendors, suppliers, and contractors) are often unware of the difficulties involved in processing payments, a history of failed payments can lead them to doubt a company’s operational efficiency as well as its ability to deliver on its promises in other areas. Despite the numerous challenges discussed, ensuring accurate, timely payments can be simple. By investing in proper data management systems and implementing standardised protocols for payment processing, companies can significantly mitigate the risk of bearing heavy financial and reputational costs. Improve the company’s payments data. This means understanding the types of data required and creating a standardised method of organising existing data and collecting new information. Companies should also draft procedures for conducting research and repairs, so as to save both time and money. With these standards in place, businesses will be far more prepared to face the myriad of challenges that exist in the payments arena. Integrate the data into an Enterprise Resource Planning (ERP) system and automate the payment process. Smooth integration and full automation will enable faster payments and streamline the onboarding process for new customers, vendors, suppliers, and contractors. Success in this area will provide businesses with the groundwork to build lasting relationships. By overcoming the obstacles, businesses will be able to enter new geographies and feel confident that they have the ability to successfully complete transactions with any regional counterparty. 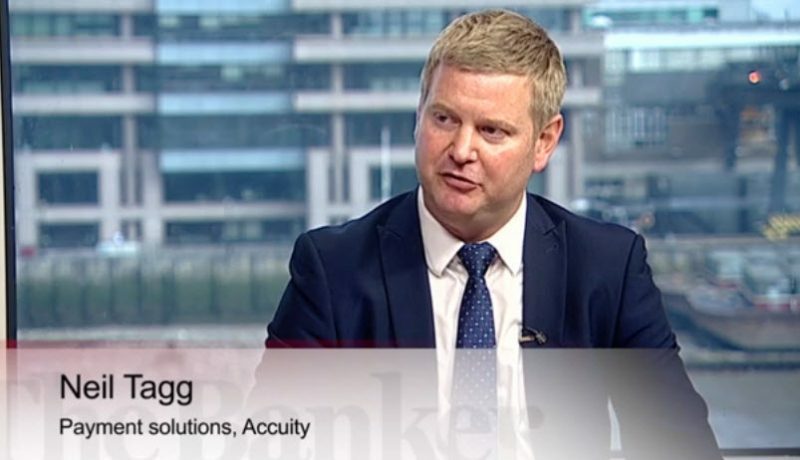 Accuity offers solutions that have helped corporations around the globe improve their payment processes. You can learn more here. 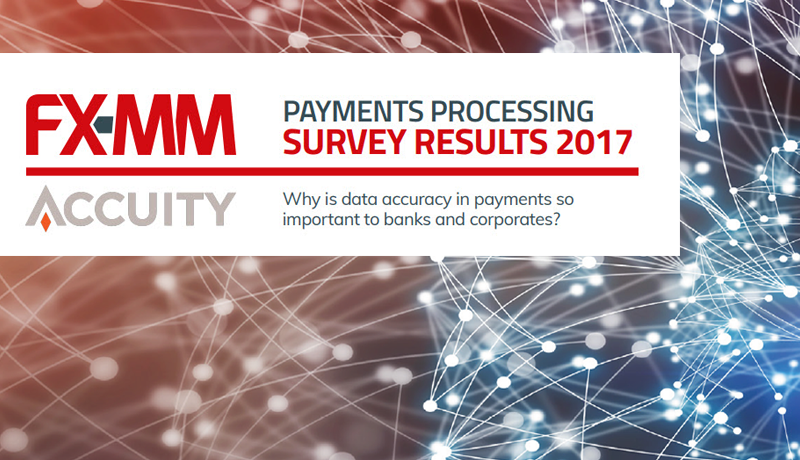 *In 2017, Accuity conducted a survey study to investigate the priorities, goals, and pressing challenges of multinational corporations (MNCs) in the realm of payments. Researchers canvassed 95 senior professionals from the corporate sector—mainly treasurers and chief financial officers (CFOs)—and discovered a common intent among corporate leaders to bring their businesses abroad. For payments professionals, finding and consolidating accurate data is only one of many challenges faced today.